Fabulous 2 bedroom furnished apartment located on the ground floor of this maintained block which overlooks the Bowling Green and Kelvingrove Art Galleries in the Kelvingrove/ Finneston area of Glasgow perfectly located between the West end and City Center. Includes private underground parking space! 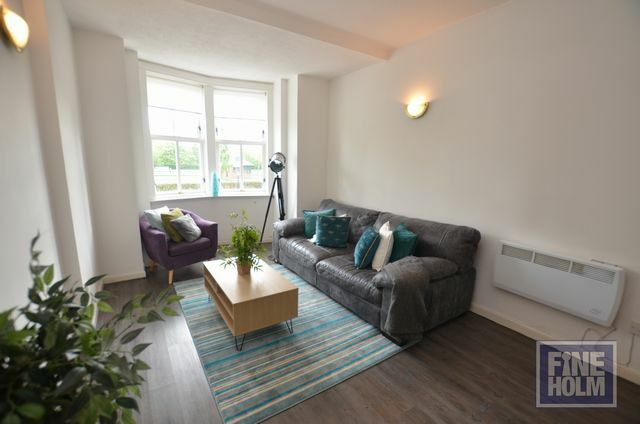 The apartment has been recently partially refurbished and has stylish kitchen with breakfast bar area and integrated appliances, spacious dining area and living space to the front. There is also a fantastic PRIVATE PATIO AREA which is directly accessed from the kitchen area. Master bedroom is to the rear with en-suite shower room and second bedroom to the front. Family bathroom. Electric heating. Double glazing. Secure entry. Offered to the market furnished this property is well placed to enjoy trendy Finneston with its many bars, restaurants, deli's and shops. Kelvingrove Park is literally a 2 minute stroll and Glasgow's famous Art Galleries are opposite the apartment. Glasgow University is within easy walk as is Byres Rd.